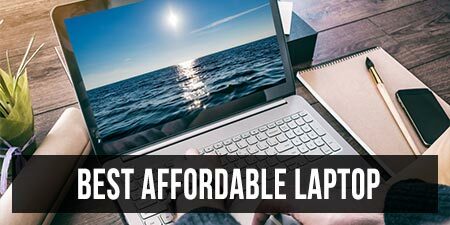 As of October 2015, a handful of Skylake powered laptops are already available in stores and shipping. 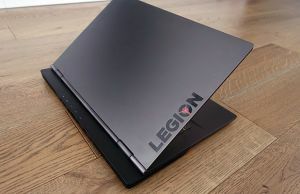 Many of the multimedia and gaming options are motorized by the Intel Core i7-6700HQ processor, usually paired with DDR4 RAM and dedicated graphics. We’ll take a closer look at this processor in this post and tell you a few aspects about its architecture, but also show you how it performs in benchmarks and how it compares to the previous generation “mainstream” quad-core i7s, the Core i7-5700HQ (Broadwell) and the Core i7-4710HQ (Haswell). The results gathered below are based on my tests and experience with three different laptops powered by the Core i7-6700HQ processor, the MSI GS60 Ghost Pro (Thanks Catalin for your time and effort! 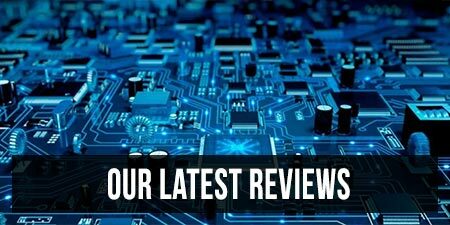 ), the Asus ROG GL552 and the Acer Predator 17, which we’ll be reviewed here on the site in the next few days. later update: In the meantime I’ve reviewed many other Core i7-6700HQ configurations, all available here, and updated the results in this post. 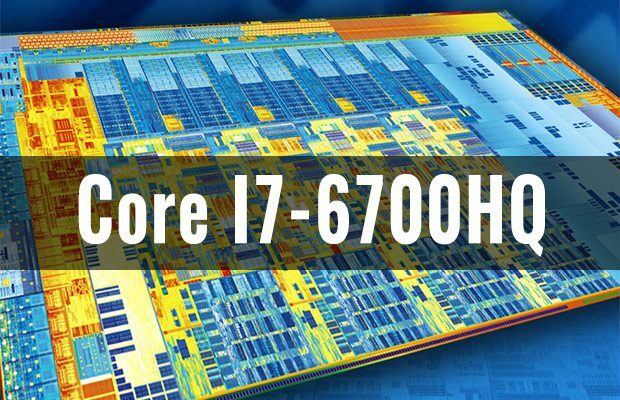 The Core i7-6700HQ processor is part of Intel’s Skylake-H family. It’s a Quad-Core processor with HyperThreading and TurboBoost. The cores are clocked at 2.6 GHz, but with TurboBoost they can go up to 3.1 GHz (Max Quad Core Turbo – all 4 cores active), 3.3 GHz (Max Dual Core Turbo) or 3.5 GHz (Max Single Core Turbo). These frequencies are important, and you’ll see exactly why further down, when we compare this Skylake processor with its predecessors. The CPU has a max TDP of 45W, 6 MB of L3 Cache and can be paired with either DDR3 and LPDDR3 (up to 1866 Mhz) or DDR4 (up to 2166 MHz) memory. It does not support vPro, which means it might not be a suitable solution for professional business rigs. In other words, this processor will be mostly found in high-performance consumer laptops. On top of these, the Core i7-6700HQ die reserves a significant part of its size for the Intel HD 530 integrated graphics, running at up to 1050 MHz. This solution is a GT2 version of Intel’s Skylake integrated graphics (Generation 9) and includes 24 Execution Units, but no eDRAM. It’s 15-20% faster than the Intel HD 4600 chip inside the Haswell CPUs and a smaller update of the Intel HD 5600 variant bundled with the Broadwell versions. It’s also just 10% slower than the Nvidia 920M dedicated chip. The higher end Core i7 processors will get GT3e and GT4e graphics, with 42 or 72 EUs and eDRAM, which will provide a significant performance boost. However, the Core i7-6700HQ CPU is going to be paired with dedicated graphics in 95% of the available configurations, which means most of you won’t be interested in how the Intel graphics perform. There are two aspects to keep in mind though. 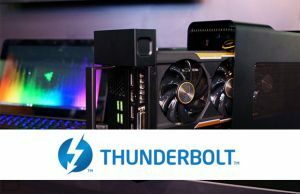 First, the Core i7-6700HQ now supports DX12 and that means some low-end games won’t even have to trigger the dedicated graphics anymore, and second, the platform now integrates a hardware video decoder, which means it will deal more smoothly and more efficiently with video content, including 4K clips or the H.265/HEVC standard. Both of these translate in improved battery life. This post shares a few more insides on the Skylake architecture. OK, that’s about it with the technicalities, but before we get to analyze any results, let’s have a quick look at the specs sheet. There are a few things to notice here. On a first glance, the Core i7-6700HQ CPU is barely an improvement over its predecessors, especially for a “Tock” update. It supports DDR4 memory, gets more L3 cache than the Haswell option and improved integrated graphics. However, the processor’s TurboBoost speeds are actually lower, which suggests that Intel hasn’t really focused on maximizing performance with this new CPU. In fact, compared to the i7-5700HQ, the 6700HQ runs at about 10% lower frequencies in multi-load activities, which is actually viewable in benchmarks or when performing heavy load tasks, like video editing. OK, with these out of the way, let’s jump to the interesting part of this post: performance. We ran our standard set of tests on the Core i7-6700HQ and compared those to the Broadwell and Haswell mainstream Core i7s. The i7-6700HQ results are an average of what we got on our three test units, while the i7-5700HQ and i7-4710HQ numbers are based on these tables (one and two) from Notebookcheck.net, as their average is based on a wider range of samples, as well as our previous reviews of the two platforms. Here’s how the results look. These show that the i7-6700HQ is 5-10% faster than the Core i7-4710HQ processor in both single and multi-core tests, despite running at a lower frequency most of the time. The newer version also matches the Core i7-5700HQ CPU in terms of Single-Core performance, but trails behind by about 5% in Multi-Core tests, which was expected due to the Turbo speed difference (3.1 GHz for the Skylake model, 3.5 GHz for the Broadwell version). 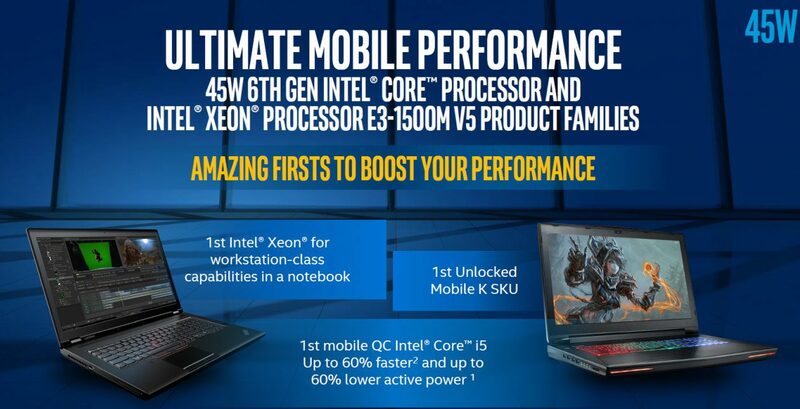 In other words, if you need Multi-Core performance, the Broadwell model is the slightly faster of the two. 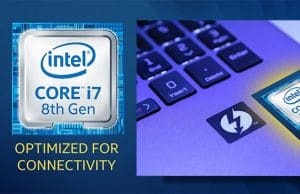 However, keep in mind that some manufacturers skipped the Broadwell update, so your options for Core i7-5700HQ powered computers are going to be more limited. 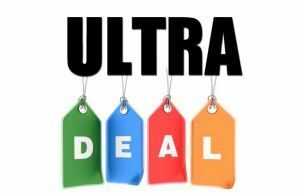 On top of these, if you truly need a fast processor in your laptop, the Skylake XEON mobile processors or the unlocked Core i7-6820HK CPU are the ones to aim for, or even some of the higher end Broadwell Core i7s, if you find those in properly priced rigs. 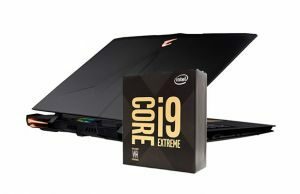 The Core i7-6700HQ will however make its way into most of the Multimedia and Gaming laptops that will be launched in Q4 2015 and onwards. 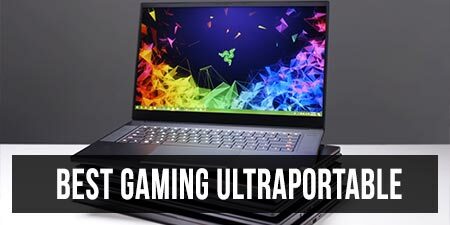 For those of you interested in such laptops, we tested this processor in configurations with Nvidia 960M, 970M and 980M graphics and we’ve added some benchmarks results below. At the end of the day, the Core i7-6700HQ is only a minorly faster CPU than the Haswell Core i7 launched two years ago and it actually trails the Core i7-5700HQ in some cases. But even so, the Skylake i7 is fast enough for everyday tasks and can handle all the recent games, as well as serious loads when needed. Intel did not focus on creating a more powerful package, but a more efficient one. That’s visible in most situations, both when running low-end daily tasks or multimedia content, or when running demanding activities and games. In the first cases, the Skylake CPU is able to run at lower frequency, and thus more economical. 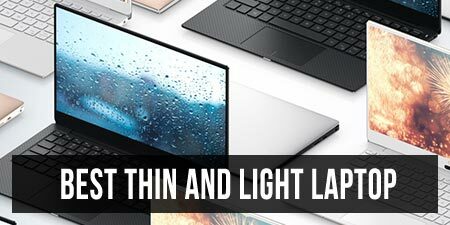 In the second, the battery improvement is one thing to notice, but the major benefit are the lower temperatures, which will limit potential throttling issues in most computers and will enable slimmer and lighter designs. So as we wrap this up, while the Core i7-6700HQ is not the processor to get if you want the fastest mobile notebook money can buy these days, it is a solid all-rounder for the average user. Level 3 cache size of the 4710HQ is 6 MB not 4 as you wrote. So does anyone have any information on what the ideal temps are for the I7 6700hq quad core processor? Specifically when the processor is under a heavy load, such as high end gaming. I have just purchased an HP Omen with the above mentioned processor, and some of my higher end games push the temps to 70-75c. Where is a good place to look to find the manufacturers suggested safe temps for the processor? Hi, 70-75 C for a gaming notebook are pretty good temperatures. Generally, you want it to stay below 90.maximum safe treshold for this CPU, specified by manufacturer, is actually 100 degrees. But keep it under 90. My laptop has intel i7 4720hq. It throttles and reaches 99°c with intel xtuner.service center changed motherboard and new paste applied but unluckily it again happened very next day.the service center representative reassured me it happens for laptops.bothered only when encounter with sudden shutdown..but i am very much afraid about it.during gaming it hits sometimes randomly to 98c but most of the time 87 to 95°c range..gpu temperature is below 90 always.i didn't got a right answer why it happening so .people with same laptop has 90c as reference in xtuner.my laptop passed every hardware test done by service center..feeling meh….